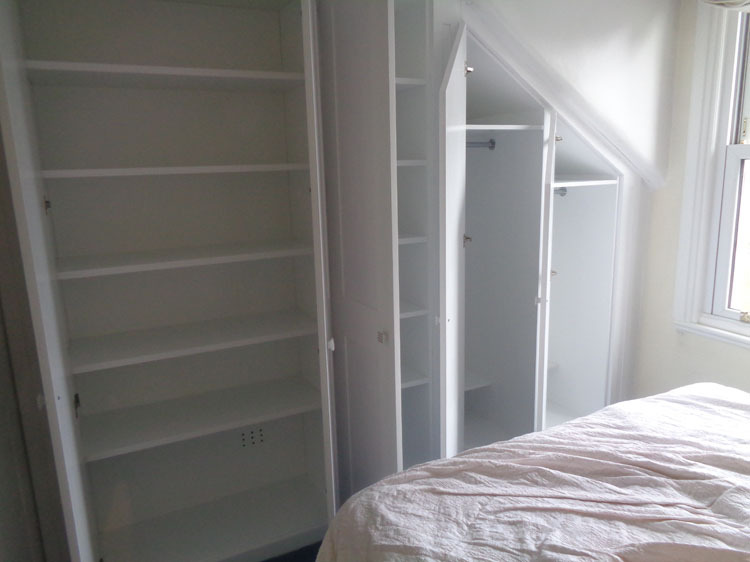 There are lots of different things that can have an impact on how you sleep at night, and one thing that you might never really have thought about is what your bedroom looks like. 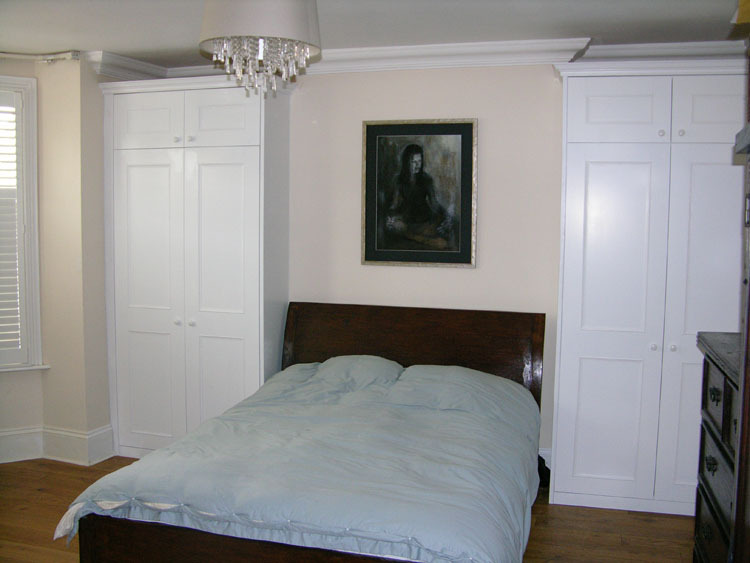 If you are going to sleep in a bedroom that has a beautiful design and comfortable surroundings, you have a much better chance of being able to get to sleep than you might otherwise have done. 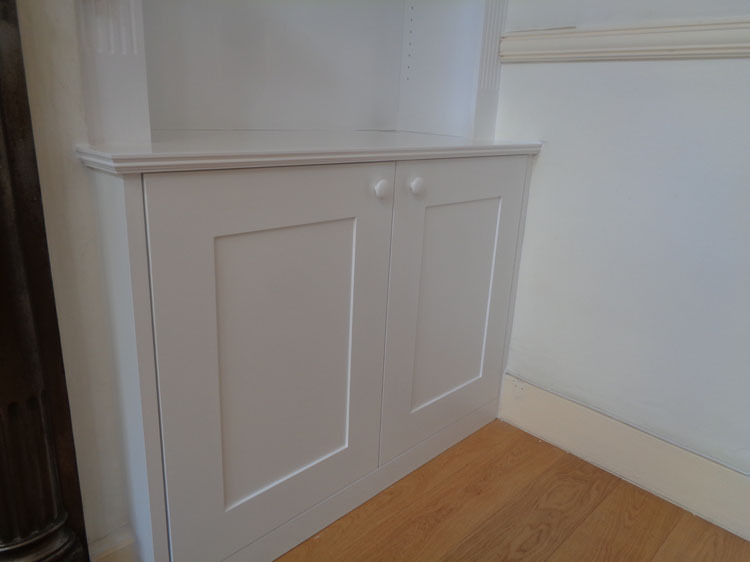 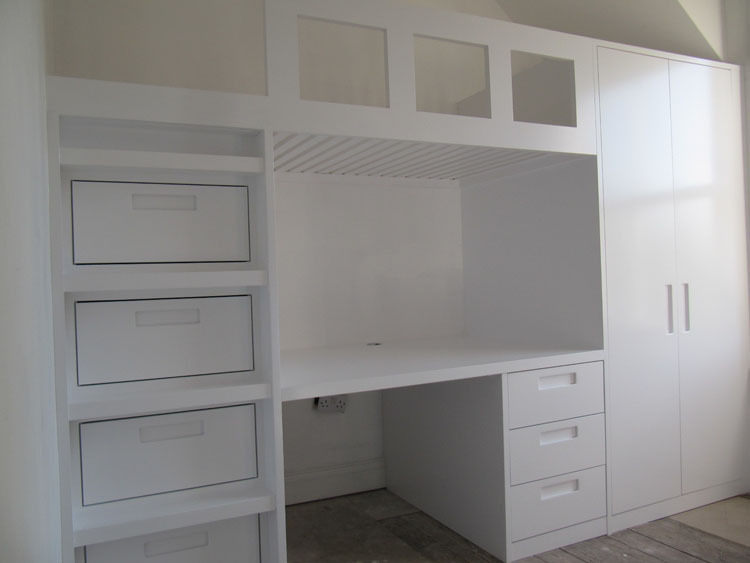 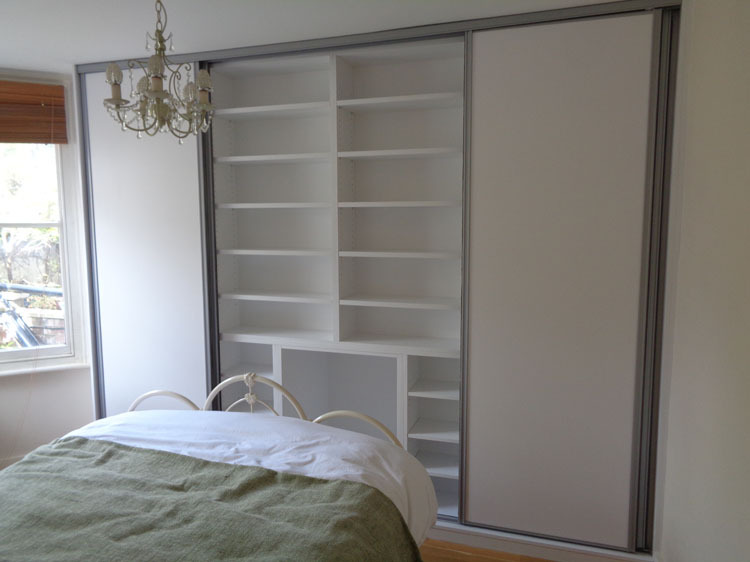 Because of this, you could find that fitted wardrobes are the ideal thing to add to your West London bedroom, as you can turn these into a design that is stunning. 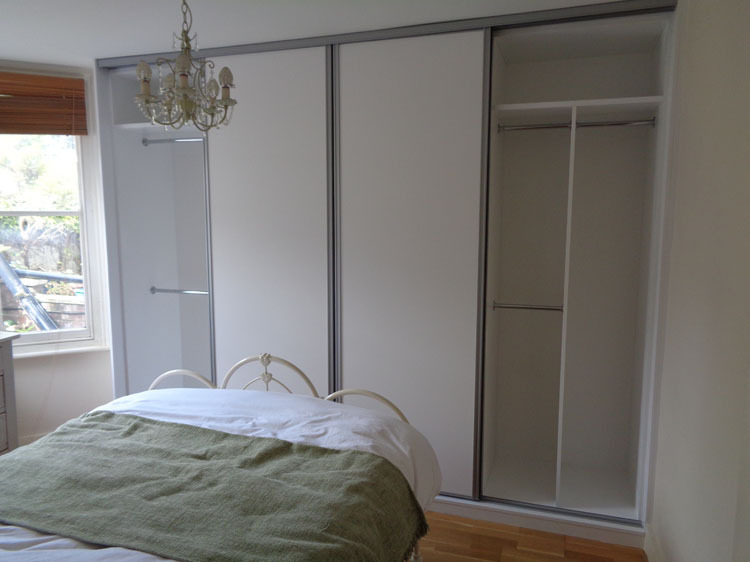 The key reason that lots of people choose to have these fitted wardrobes is because of the fact that they would fit in with everything that is needed for the room, and this can provide the best possible storage for your needs. 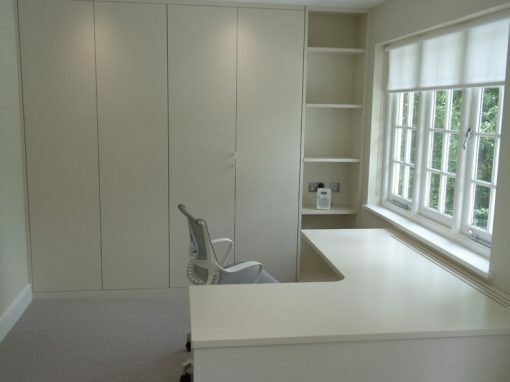 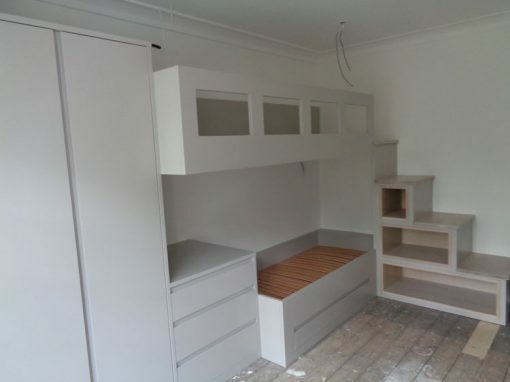 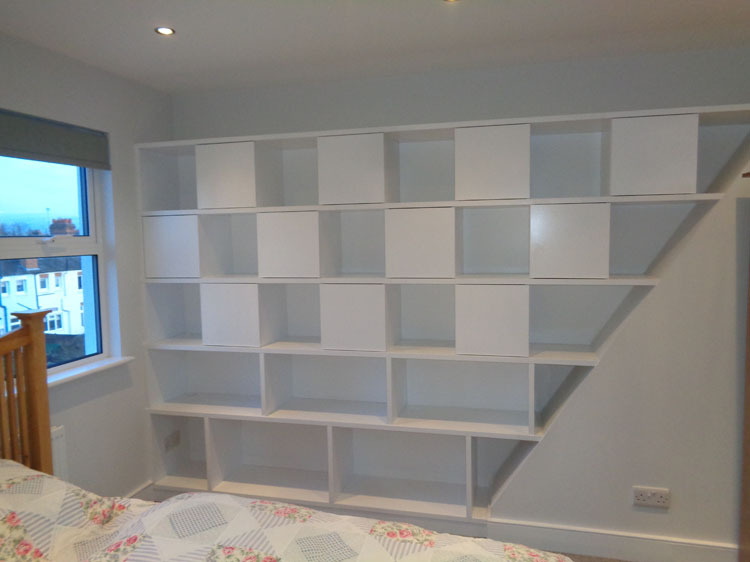 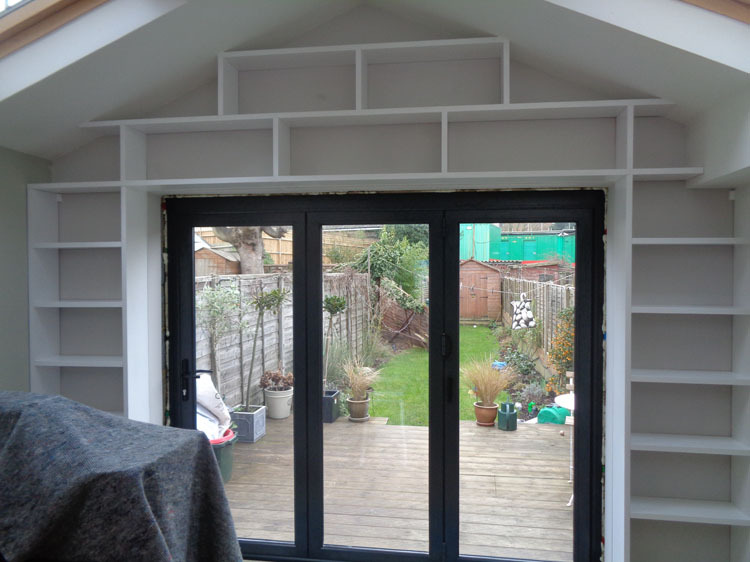 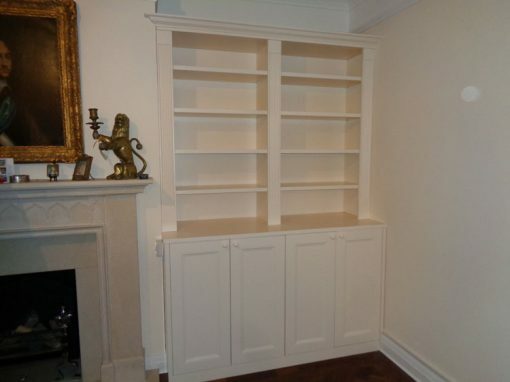 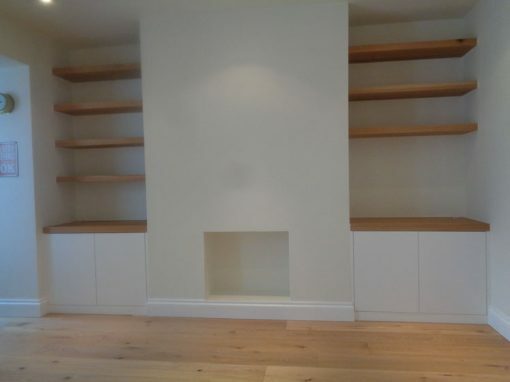 This is something that is sure to have a really positive impact on the bedroom in question, so if you know that you have been getting a little frustrated by the fact that your bedroom design isn’t really working for you at the moment, you should try to contact an expert in carpentry to see whether they could do some fitted wardrobes for you.